Microchannel is the efficient technology that is going to replace tube & fins traditional solutions in many applications. Bent Microchannel Exchangers will make your units more efficient and compact. Climetal can put at your disposal over 400 solutions developed for the automotive industry, now available for HVAC&R. We have the pleasure to announce you that we have over 400 bending solutions into our manufacturing process available for your efficient units. 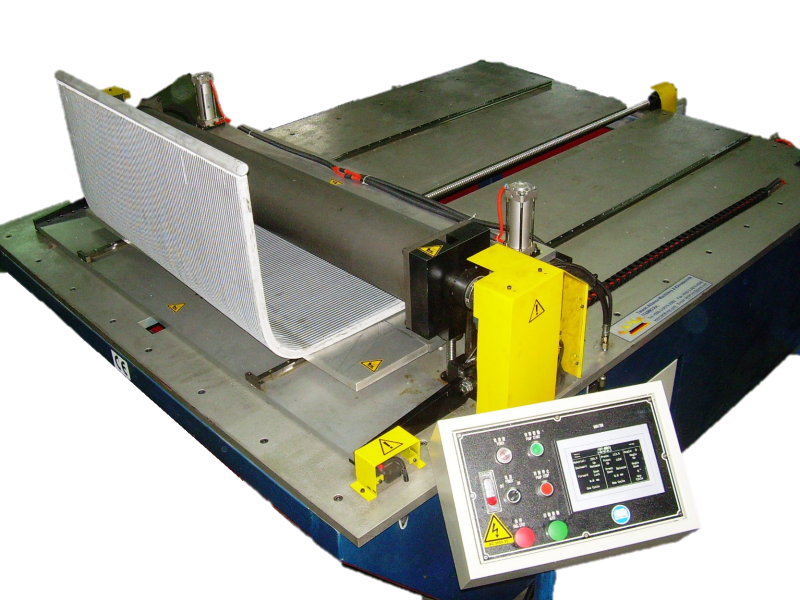 The main objective of the bending machine is to expand the range that we already offer to our customers. 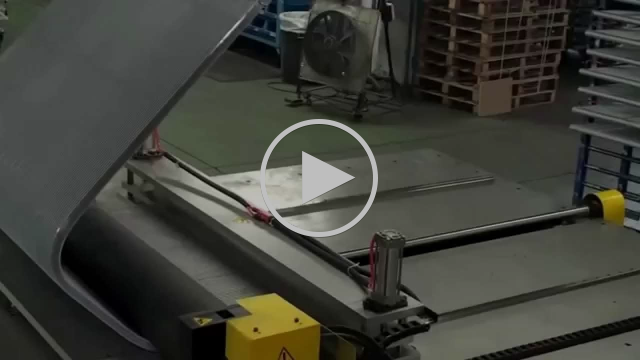 Nowadays, with the new machine, Climetal is able to bend coils with a radius of 100mm. 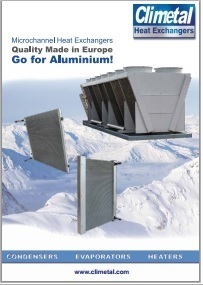 The bent microchannel heat exchangers will allow you to save space in your machines, and adapt them to any equipment. 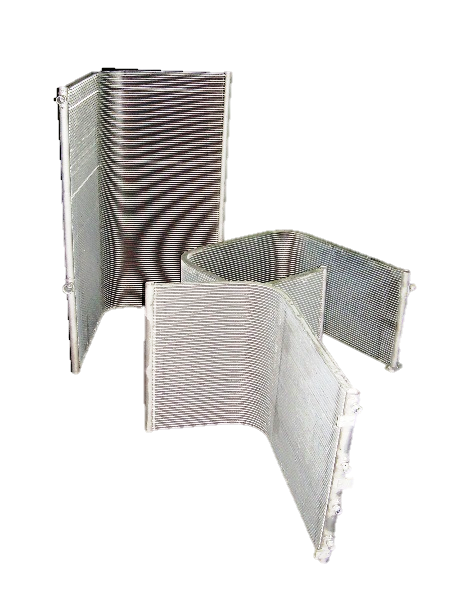 Microchannel heat exchangers are lighter than tube and fin coils and it makes easier to curve them. In addition to this, the fins will be less damaged than the aluminum fins of the traditional heat exchangers, because their fins are more rigid and they difficult the bending process. If we bend the coil in four points, and due to the straight section of 100mm, the heat exchanger will come as a square. We are able to curve coils from (hxl) 100mm(h) x 730mm(l) to 1200mm x 2200mm – headers included. The bending process do not reduce the capacity of the heat exchangers, as the burst tests demonstrate. 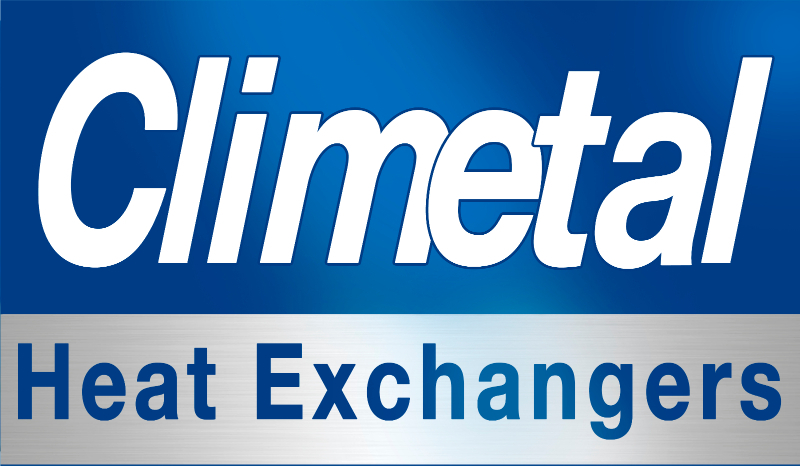 Ask to Climetal if you are interested in receiving the test. Design, the key for a high-performance microchannel heat exchanger. The design is the key for getting a high-performance microchannel heat exchanger. Climetal, with its long experience in the manufacturing of MCHEx will support you during the design of your bent coils. Climetal will advise you how to make a good selection of the bending radius, and we will help you to choose the most appropriate configuration of your MCHEx in order to get an aesthetic machine with the best performance characteristics. We will also give you a good design practice recommendations as to test the coil in the machine to verify the final design, or assembly suggestions depending of the coils’ shape, weight and dimensions, or just general handling procedures as do not lift the coils by the inlet and outlet connections because they can break. From design to manufacturing CLIMETAL will go hand-in-hand with you. 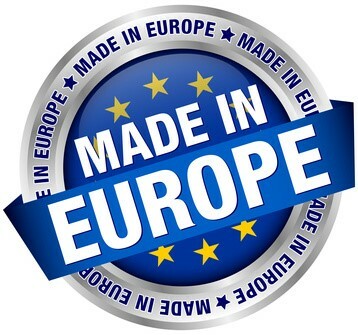 We can claim that our product is one of the best in the market among the competitive products considering our price and quality. This claim is based on the feedback we received from our clients. Our Capacity Simulation Program will helps you to define the parameters. http://webapp.climetal.com/ write an email to climetal@climetal.com and request the username and password for free access.